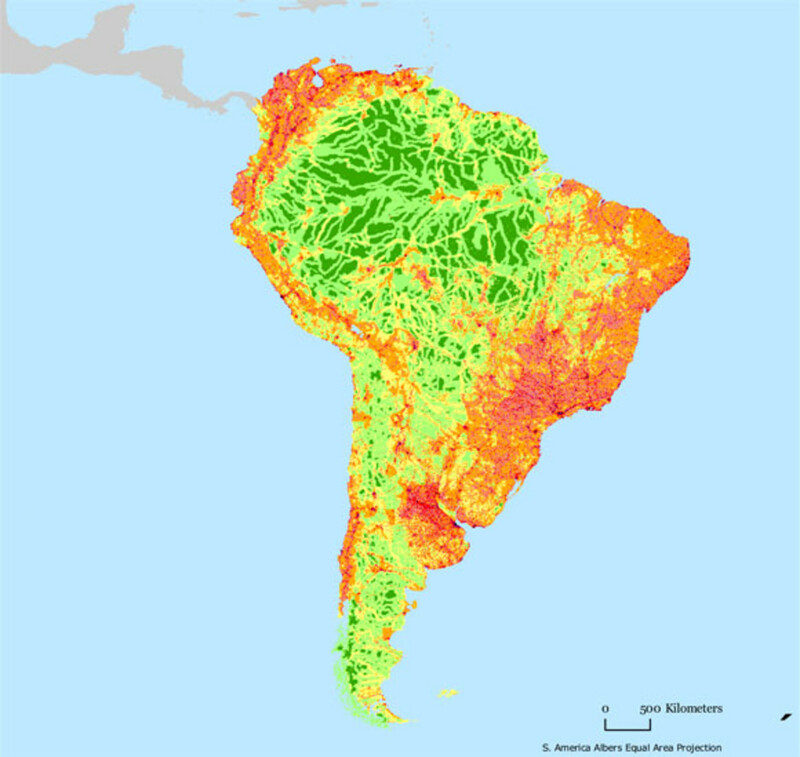 The Human Footprint Index, from the Last of the Wild data set, expresses as a percentage the relative human influence in each terrestrial biome. 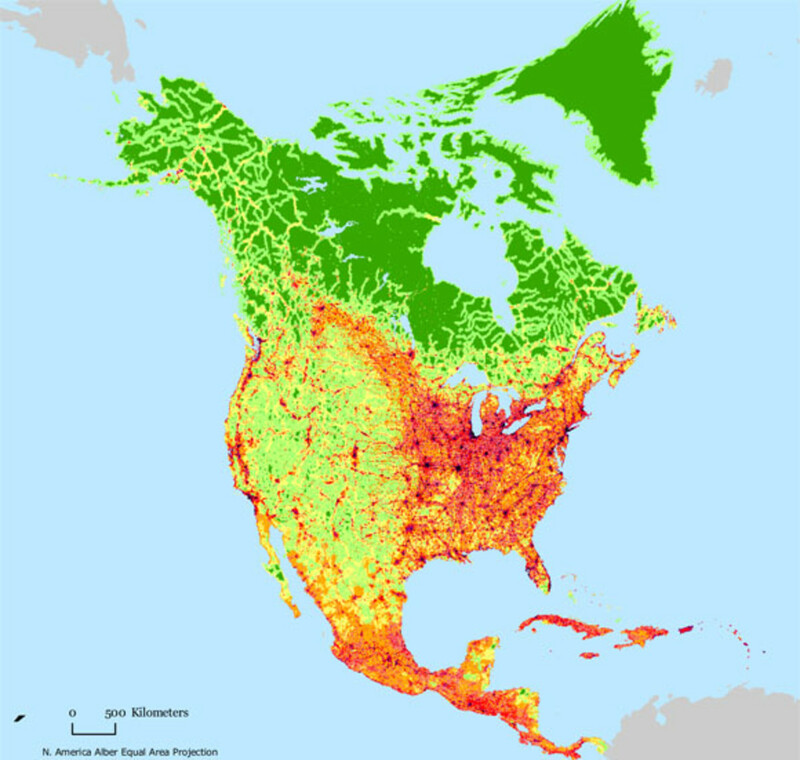 Its values range from zero to 100, with a value of zero representing the least influenced, or 'most wild,' and a value of 100 representing the most influenced, or 'least wild,' part of the biome. 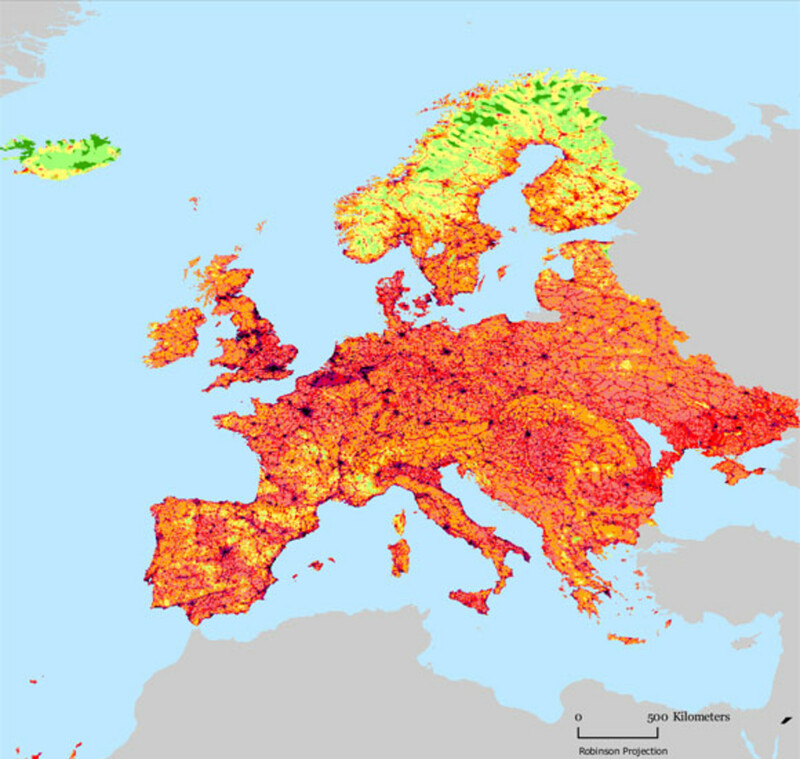 The Human Influence Index, from the Last of the Wild data set, is a measure of direct human influence on terrestrial ecosystems using the best available data sets on human settlement (population density, built-up areas), access (roads, railroads, navigable rivers, coastline), landscape transformation (land use/land cover) and electric power infrastructure (nighttime lights). Its values range from zero to 64, with zero representing no human influence and 64 representing maximum human influence. 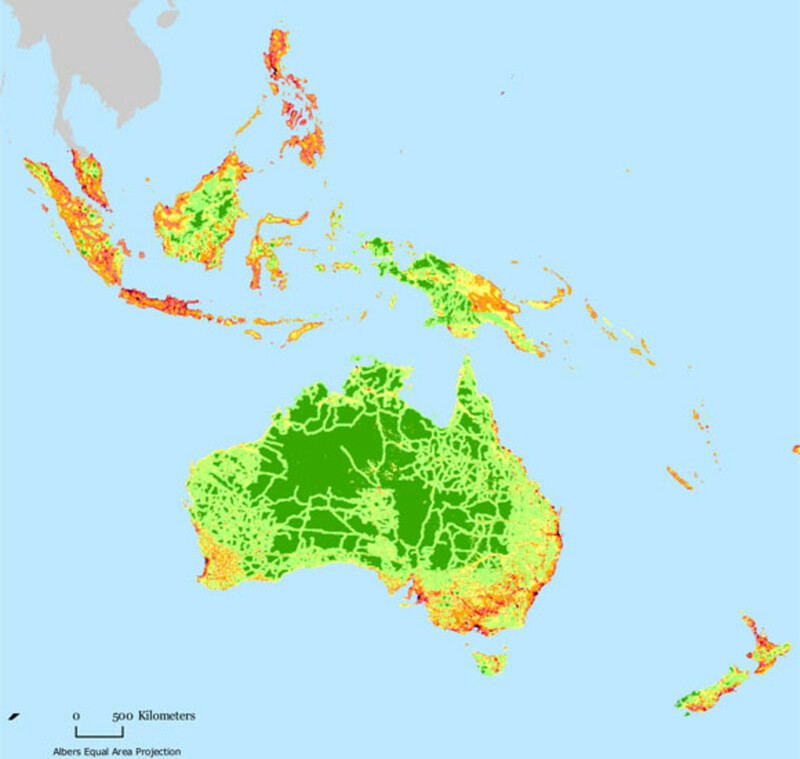 The Last of the Wild graphics, from the Last of the Wild data set, represent the least influenced (most wild) areas of major terrestrial biomes. 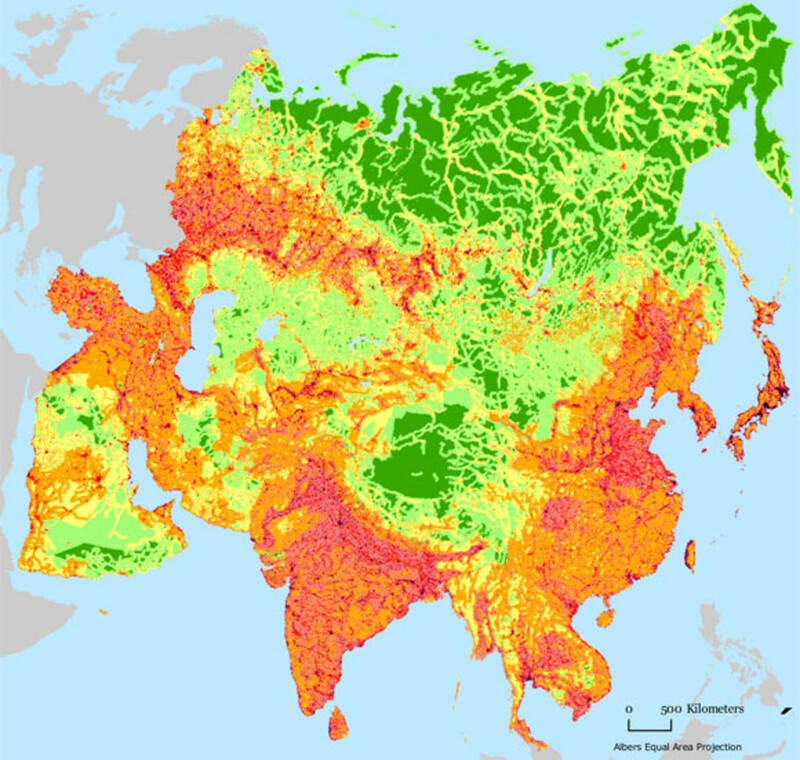 Most wild in each biome are defined as areas with Human Footprint Index values less than or equal to 10. 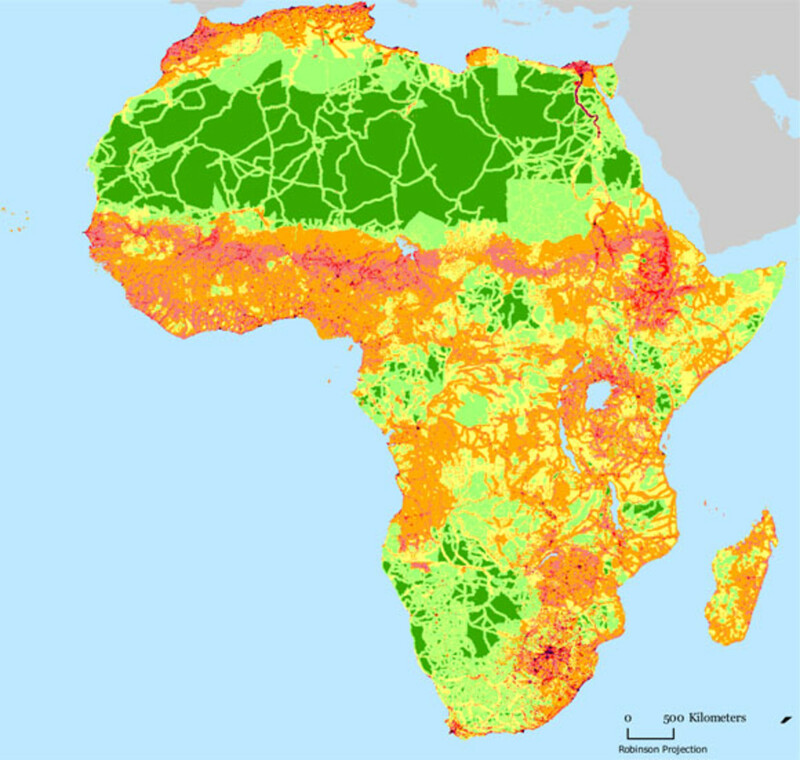 The maps below show the distribution of what remains the least influenced areas in each biome. 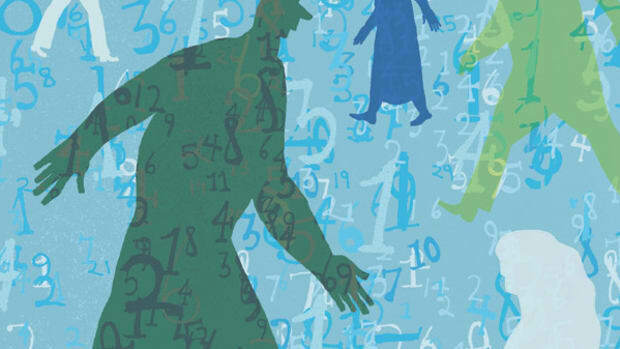 Check out our list of stories and their online release dates in the latest Miller-McCune. 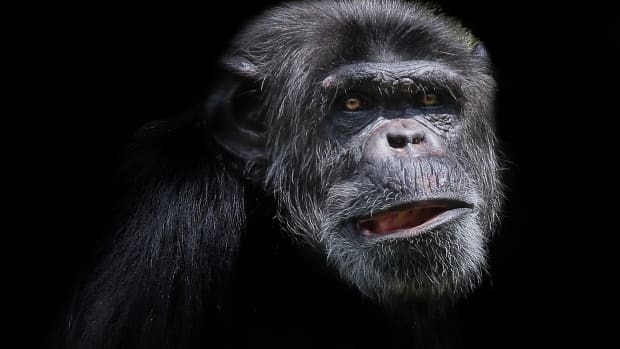 Scientists find that, compared to our closest primate relatives, the landscape of the human brain is exceptionally sensitive to external influences.